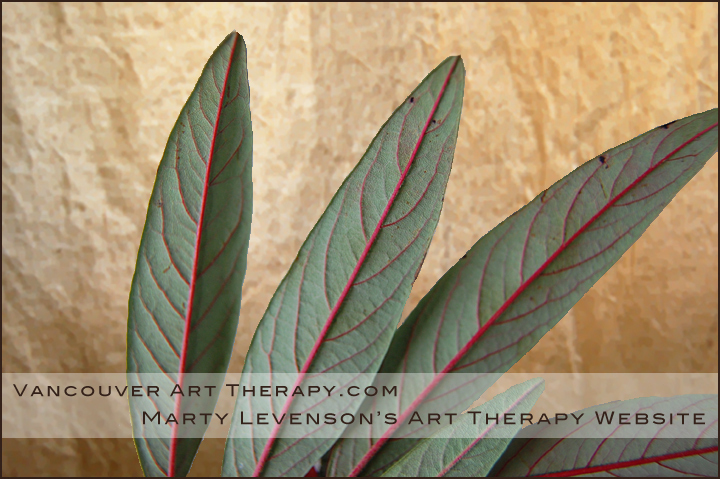 Marty Levenson, ba.bcatr, registered art therapist. Providing Art Therapy in Vancouver and on Bowen Island, BC. © Marty Levenson, Vancouver Art Therapy, 2011.
of my art therapy practice in Vancouver, please click here. For the Bowen Island Art Therapy Website, please click here.